The modern workplace is exposed to the rapid evolution of cyber threats, from individual threats, to sophisticated organisational breaches, to rapid targeted cyber-attacks. With the growing complexity of the modern workplace, the attack surface has rapidly expanded, to a point where no single service can adequately protect an organisation. 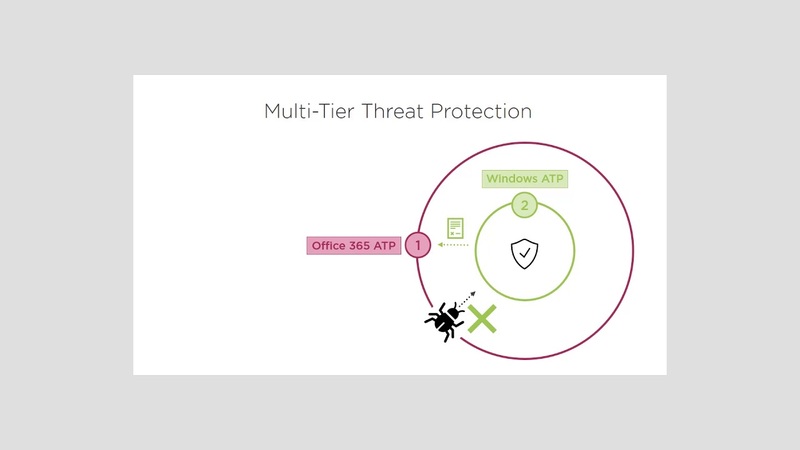 This session breaks down Microsoft 365 threat protection services and demonstrates how Microsoft 365’s threat protection leverages strength of signal, integration, machine learning and AI to help secure the modern workplace. – Protect your modern workplace. – Learn how to detect cyber-attacks and lateral movements inside your network. – Learn how Microsoft Threat Protection services work together for better insight and protection.